Email remained the most popular marketing channels for businesses in 2016. What are the must-dos to make the tool effective for your business? 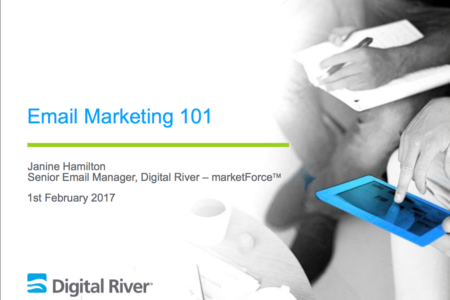 Email marketing specialist Janine Hamilton from Digital River gave the following presentation to Maidenhead Coworking on Wednesday 1 February.